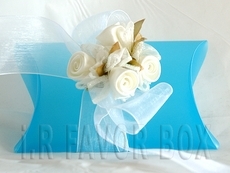 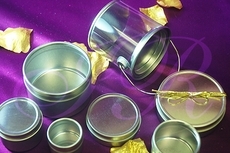 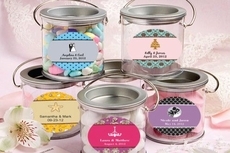 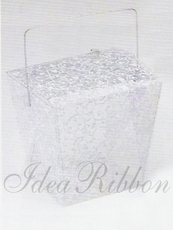 The complete favor box supply at idearibbon.com. 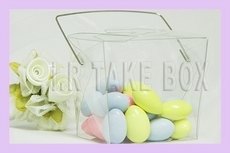 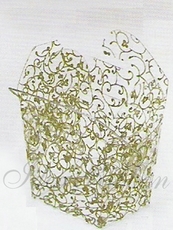 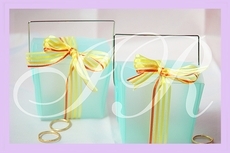 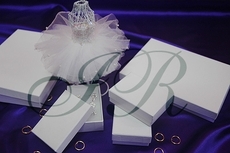 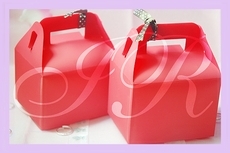 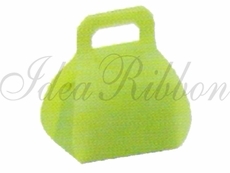 paper favor boxes, cone favor clear box, pillow favor box, pillow plastic favor boxes. 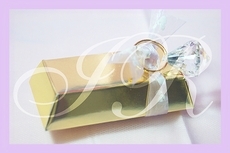 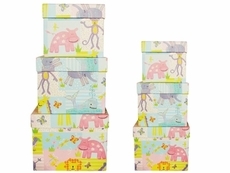 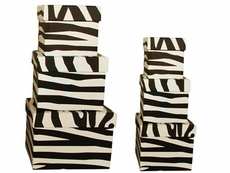 All favor boxes are perfect add-on for keepsakes such as wedding favors, bridal showers, and baby favors. 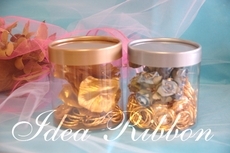 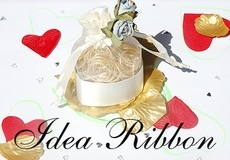 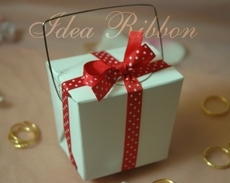 Personalized ribbon for favor boxes are available per request via e-mail only. 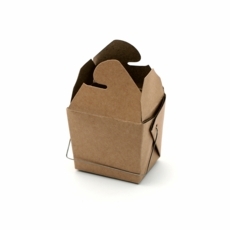 For all favor boxes sold below, they are not good for direct food contact. 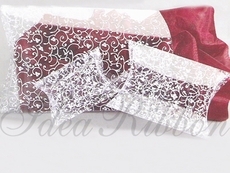 1.800.851.0288 9:00 AM -5:00 PM PST. 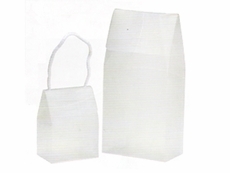 Monday-Friday.